Converse: All Star Lovers: Converse All Star: Glow in the Dark, LED Laces! Converse All Star: Glow in the Dark, LED Laces! 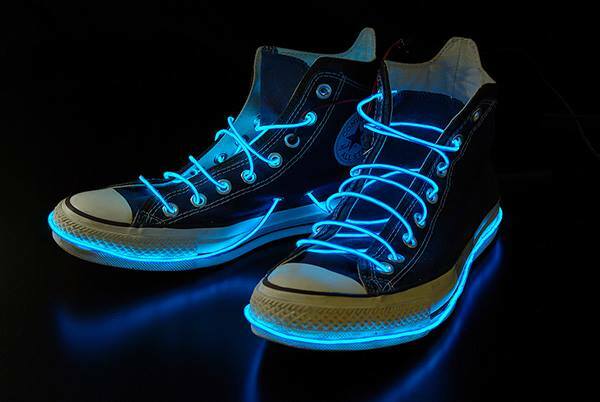 Converse All Star: Glow in the Dark, LED Laces! What color LED would you get for your Converse All-Stars?